Tablet computers and their touchscreen interface have been the tech hit of the 21st Century. So much so that there are some that want all computers to be touchscreen. I’ve always felt that while on occasion that might be handy, it’s not exactly a comfortable way to work. Enter the new HP Envy Recline to address the ergonomic issues, making it an all-rounder of an all-in-one computer. Yes, a keyboard and mouse are in the box should you want to work with the Envy Recline in a conventional way. But what HP have done with the Envy Recline is have the monitor hinge in such a way that you can have the screen positioned in a way that is more touchscreen-friendly. Drag it close to the edge of the desk to work on a comfortable angle, or have it lay flat, moving from a desktop computer to a tabletop computer. The HP Envy Recline will be available in two screen sizes, 23-inch and 27-inch. The screens are 10-point capacitive touch, meaning they respond to touch from all ten finger of a user’s hand. The screens are Fulld HD, a 1920 by 1080 pixel resolution. Click the video at the top of this page for a quick look at how the HP Envy Recline works. The images below also show the various positions the computer can be hinged into. The HP Envy series will be in stores in Australia on October 1, with the exception of the HP ENVY Recline23 TouchSmart All-in-One PC Beats Edition, which will be available on December 1. HP ENVY Recline23 TouchSmart All-in-One PC with an Intel Core i7 processor, 8GB of memory, and 2-year limited warranty. Pricing starts at $2,299. Other configurations will be available starting at $1,899. The HP ENVY Recline23 TouchSmart All-in-One PC Beats Edition with an Intel Core i5 processor, 8GB of memory and a 2-year limited warranty. It has red and black accents, and features Beats Audio-driven dual speakers. Pricing starts at $1,999. 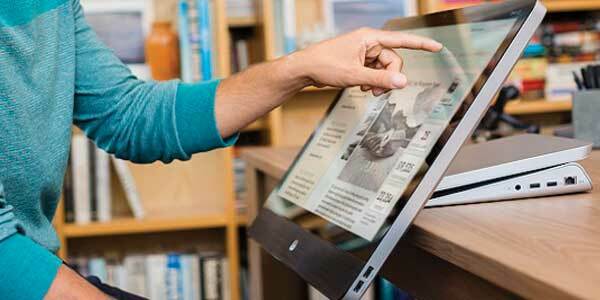 The HP ENVY Recline27 TouchSmart All-in-One PC price starts at $2,299. Other configurations will be available in select retail stores starting at $2,799. 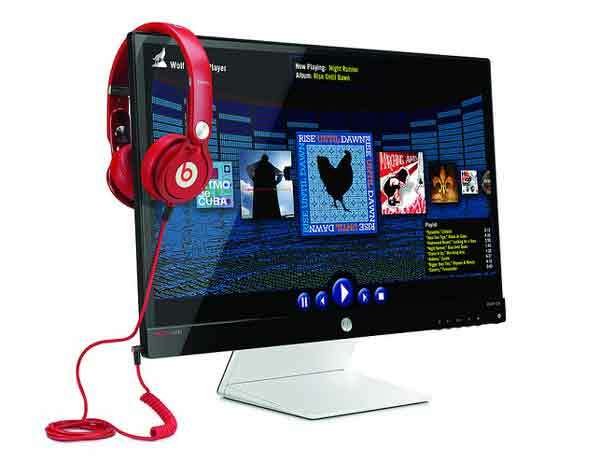 HP ENVY23 IPS Monitor with Beats Audio will sell at $499. I never wanted an all-in-one until I saw this. It’s an interesting idea, Brandon. I wonder how comfortable it is to use when hinged flat?